The Heineken Blade Launch Event at The Loft. 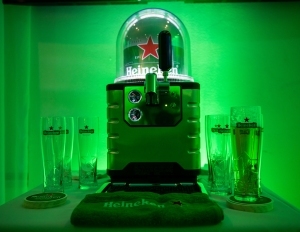 HEINEKEN reveals its latest innovation in draught beer, BLADE, a self-contained, low cost and easy to use draught machine that offers businesses access to premium, professional quality draught beer. Check out all the photos here!